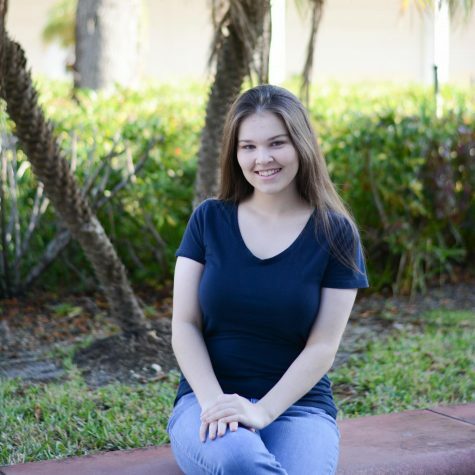 Emily is a senior at Boca Raton Community High School this year, given the position as Opinion Editor at The Paw Print. This is her second year on the Paw Print and she's ecstatic with her new position. Her love of writing has blossomed into something more and her hunger of knowledge jump starts her passion to keep doing what she loves. This year she's devoted to breaking out of her shell and expressing herself more by giving her opinion on topics rather than hiding within herself. She hopes that she'll do great things with her ability to write and inform the public. She's looking forward to this year and is hopeful that it'd be a great one.